Dandenong Basketball is pleased to announce that Tayla Roberts has re-signed for the upcoming WNBL 2018-19 season. 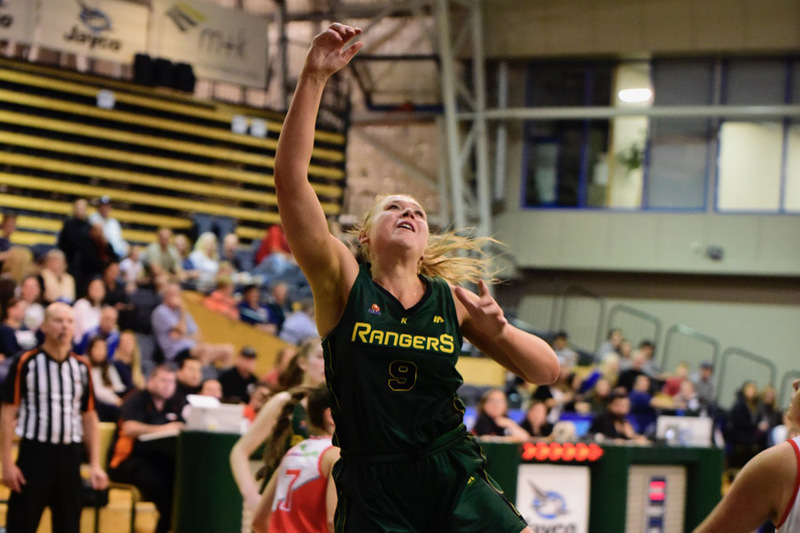 The young, now-veteran centre will return to the Jayco Rangers after a terrific season with our SEABL program, averaging a career-best 20.1 points and 11.2 rebounds per game. Having worked tremendously hard during the offseason, Tayla will look to continue to keep that form running into WNBL19, something Head Coach Larissa Anderson is excited to help her achieve. The former-AIS star has always been known for her ability to accumulate double-doubles, and the current SEABL season is no different for Tayla. But her improvement in other areas has seen her become a SEABL-MVP candidate, in the top 10 for points, rebounds, blocks and field goal percentage. Being comfortable in a place that she can really develop her game has worked wonders for Tayla, staying with our program during the offseason with fellow WNBL stars Tessa Lavey, Kiera Rowe and Bec Pizzey. That environment is something Tayla wants to remain committed to long-term, stating that she believes Dandenong ‘really value me as both a player and a person’. Tayla’s re-signing will be the first of two Jayco Rangers announcements this week, with a second key-signing to be announced soon. Want to find out who Rangers fans? Be sure to follow us on Facebook, Instagram & Twitter for more Jayco Rangers updates and visit www.dandenongbasketball.com.au.